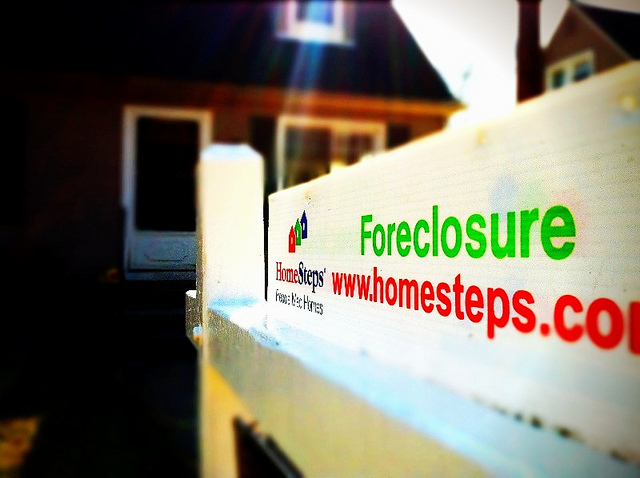 It wasn’t long ago that the housing market suffered a foreclosure crisis. Homeowners saw their home values drop and were in the unfortunate position of owing more on their mortgage than their home was worth. Today, however, home prices have rebounded and, in some markets, surpassed previous highs. One sign of that recovery can be found in ATTOM Data Solutions’ Q2 2018 U.S. Home Equity & Underwater Report. The numbers show that there are far more homeowners who are equity rich – which ATTOM defines as owing 50 percent or less on your home’s estimated market value – than there are homeowners who are underwater. Daren Blomquist, senior vice president with ATTOM, says though there are more equity rich homeowners, the gains aren’t necessarily evenly distributed. “Nationwide the number of equity rich homeowners is more than twice the number of seriously underwater homeowners, but the gap between home equity haves and have-nots persists because home appreciation is certainly not uniform across local markets or even within local markets,” Blomquist said. More here.